This home has many updates. Kitchen has new cabinets and countertops, remodeled bathroom, new trim and doors, roof is only 3 years old. This home is on almost 2.5 m/l acres. Property has older barn and is ready for a few animals. Rogersville schools. Close drive to Springfield. 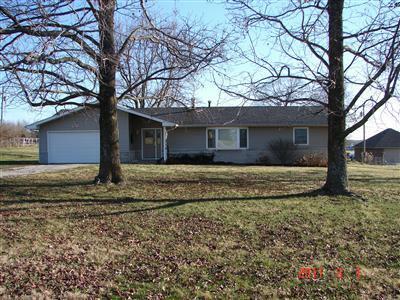 See more Details and photos at 164th Rd Rogersville MO.